Maintenance provider Baker Aviation is looking to gain more Beechcraft King Air business, and to that end has been named a dealer for the BLR Aerospace line of King Air winglets, winglet LED upgrades, deice boots, and Whisper Prop products, the Fort Worth, Texas-based maintenance, aircraft management, and charter company announced yesterday. “We are in the process of expanding our entire operation here at Fort Worth Meacham Airport [FTW] and look forward to working with the BLR group to grow our maintenance services and attract more King Air work with this new agreement,” said Baker Aviation president Stan Baker III. 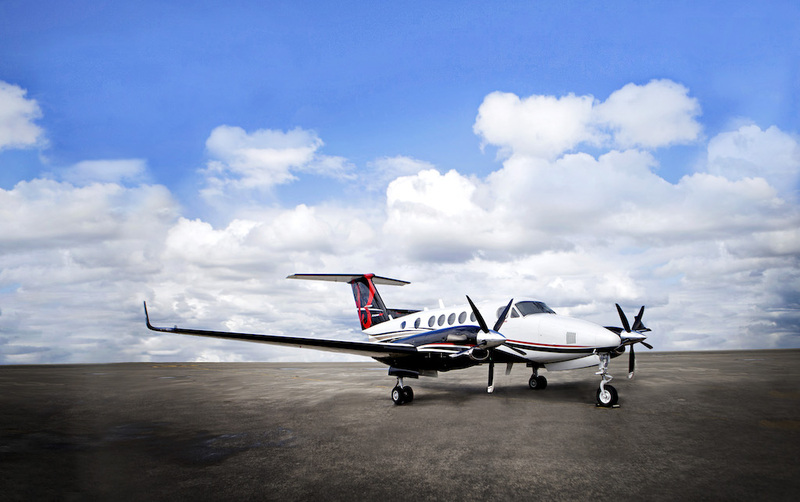 As a result, Baker Aviation will now sell and install BLR products for King Air 90s, 200s, 250s, 300s, and 350s, the company said. “As we continue to see demand for our products increase, the Baker team will play a key role in supporting the North Texas area and we look forward to working with their experienced group of aviation professionals,” said BLR president Mike Carpenter. In addition to the emphasis on King Airs, Baker Aviation also has begun construction on two additional hangars at FTW, Baker Aviation Maintenance president Ray Goyco Jr. said. “As we move into our next level of growth…this dealership relationship is the beginning of many more evolving developments to come,” he added.